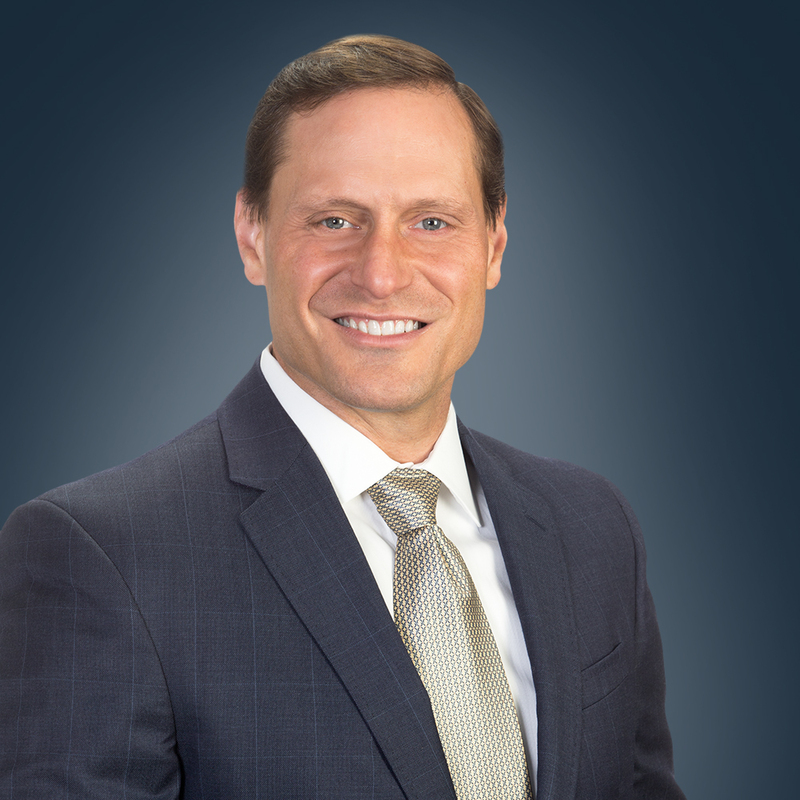 Daniel J. Radek is Co-President of First Washington Realty, Inc., a privately held real estate investment advisory and management firm, which specializes in the acquisition, ownership and management of neighborhood and community shopping centers, located in densely populated areas throughout the United States. Mr. Radek shares responsibility for the building, managing and performance of the portfolio. As part of his responsibilities, he leads the annual investment planning process, the annual audit and tax preparation, budgeting, financings and financial reporting, including quarterly valuation process. Mr. Radek is also a member of the firm’s investment committee. Before he joined First Washington, Mr. Radek served as the Chief of Staff to the Founder, Chairman and CEO of J.E. Robert Companies, a global real estate investment company that owned and managed more than 15,000 assets totaling $28 billion across 17 countries. Previously, he was a Partner at Scottswood Consulting, Inc. and was responsible for sourcing, planning and executing strategic and management consulting engagements for a variety of clients. Mr. Radek was also a founder and Chief Information Officer of www.freshdirect.com, an online fresh food manufacturing and distribution company in New York City. Today, they deliver over 4 million orders annually to the greater NYC and Philadelphia MSA’s. Earlier in his career, Mr. Radek spent several years with the M & A team at Salomon Brothers, completing over $10 billion in transactions. Mr. Radek received his Bachelor’s Degree in Finance and Bachelor’s Degree in Accounting from the University of Illinois, and passed the CPA exam. His professional affiliations include active memberships in Pension Real Estate Association, International Council of Shopping Centers and National Association of Real Estate Investment Trusts. Mr. Radek is active in the community, participating in the operations of several non-profit organizations and is the proud father of four sons.